Immediate Occupancy! 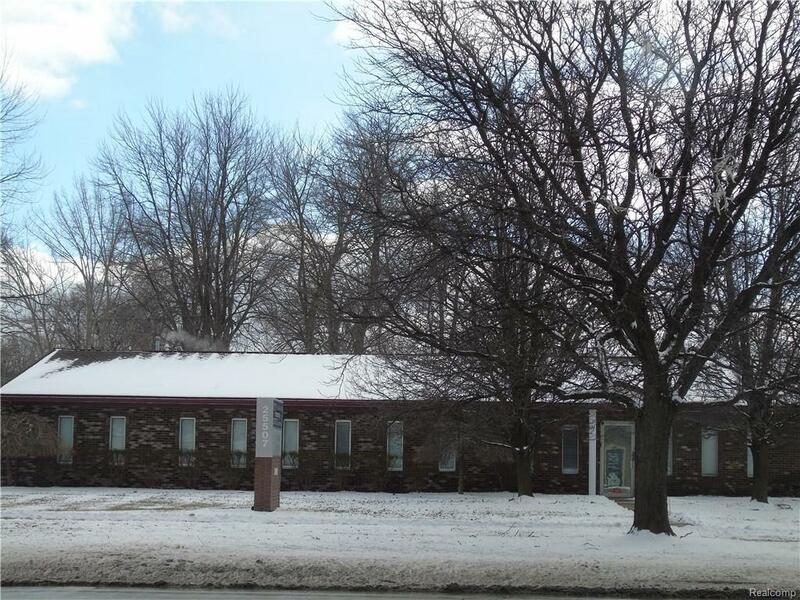 Approximately 600 square foot space available includes reception area, private office and large clinic previously used as a dental clinic. Dedicated restroom and shared eat in kitchenette available. 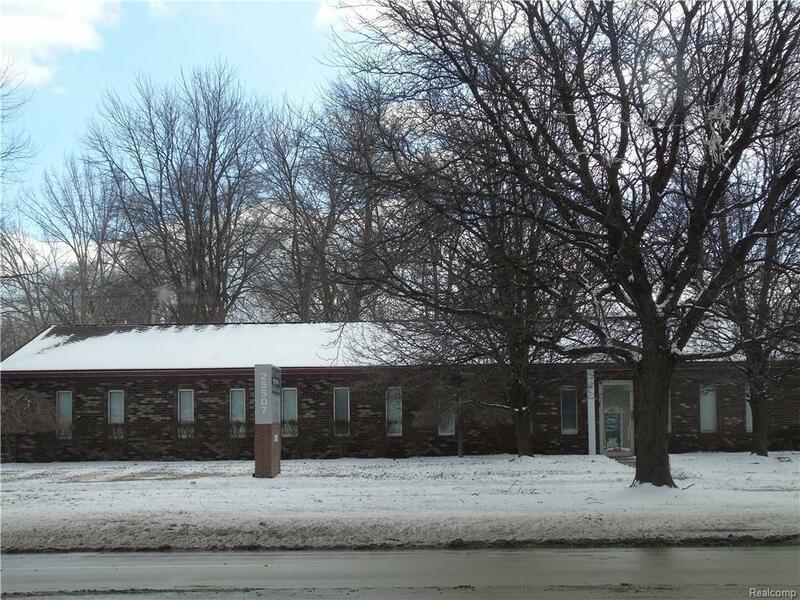 Prime location on corner lot, 3200 square foot well maintained modern one-story building. 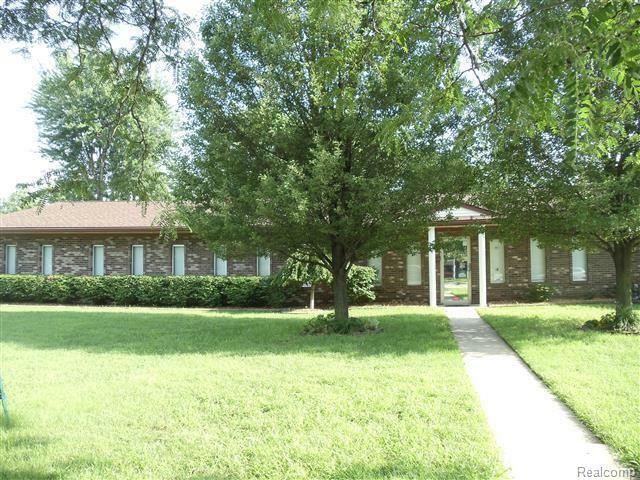 Zoned for multi-use including office and medical. Features convenient access through rear entrance. 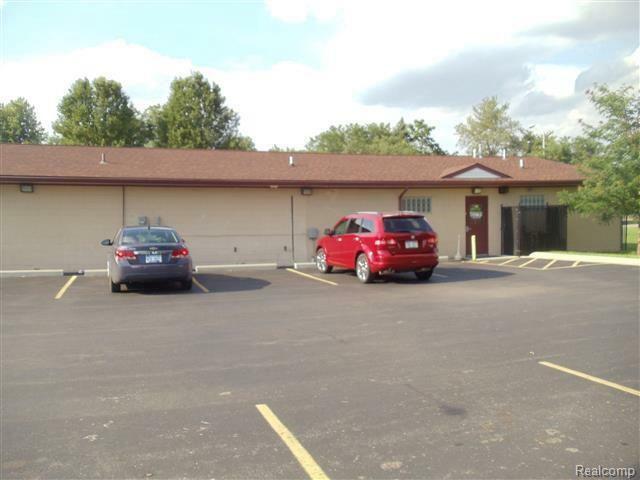 At this time remaining portion of building leased to Chiropractic business with reception areas, several offices, conference room, large bonus multipurpose room, eat in kitchenette, two restrooms and ample storage. Other business enters from side and front entrances of building. There is no exterior for lease signage due to ongoing business. Parking is allowed on side street and building parking lot. Do not approach building tenants. Listing courtesy of Golden Real Estate Llc. ©2019 MiRealSource (Michigan Multiple Listing Service). All rights reserved. IDX information is provided exclusively for consumers' personal, non-commercial use and may not be used for any purpose other than to identify prospective properties consumers may be interested in purchasing. Information is deemed reliable but is not guaranteed accurate by the MLS or The Tom Lipinski Team at Keller Williams Lakeside Market Center. The information provided hereby constitutes proprietary information of MiRealSource, Inc. and its shareholders, affiliates and licensees and may not be reproduced or transmitted in any form or by any means, electronic or mechanical, including photocopy, recording, scanning or any information storage and retrieval system, without written permission from MiRealSource, Inc. Data last updated: 2019-04-22T15:49:25.05.